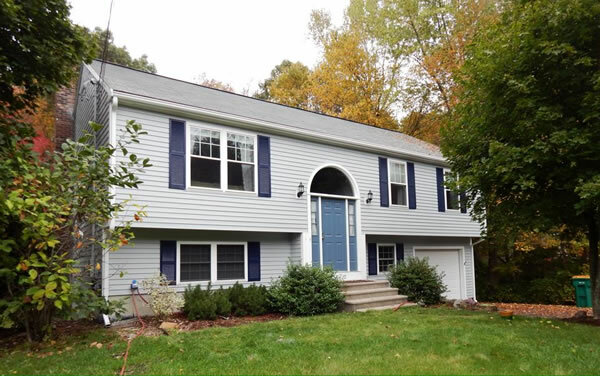 Painting the exterior of your Massachusetts or Rhode Island home is not only a great way to enhance the curb appeal of your home. It’s a great way to protect your investment as well! 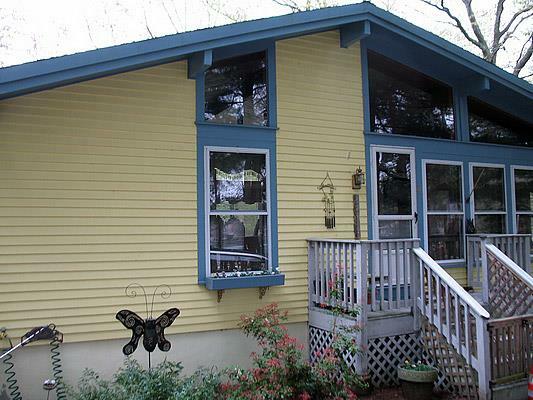 Exterior paints are designed to help protect your homes outer walls from the elements. Poor quality exterior paint jobs don’t last very long in the diverse environmental conditions that we have in the North East. 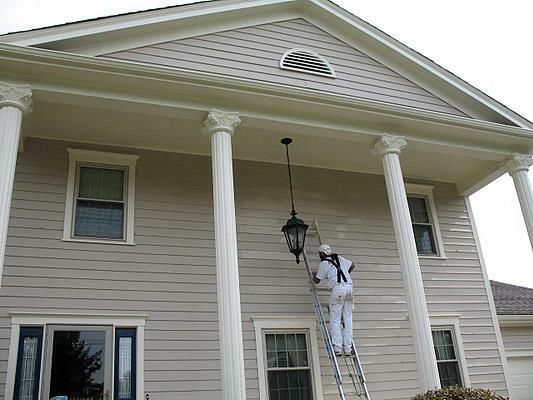 Depending on the exterior surfaces being painted you’ll be faced with a variety of paint choices and it can be quite confusing for many homeowners. 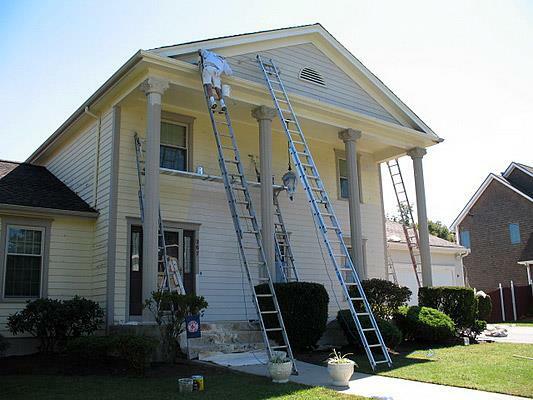 When you choose Think Painting to complete your exterior house painting project, we go through all the tough choices with you and explain everything to you through the eyes of professional painters who do this everyday, not somebody in a home improvement store trying to sell you some expensive paint. 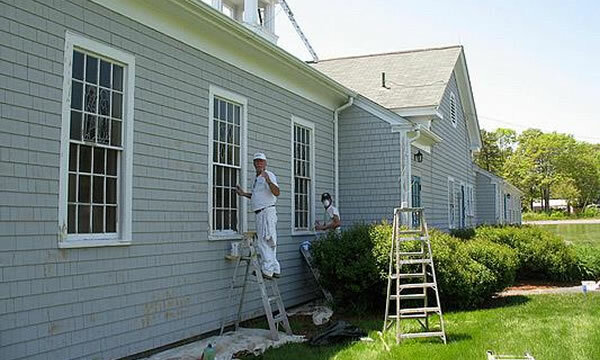 You may have many special considerations that need to be taken when painting your home, such as high windows and trim, special surfaces, or maybe a neighbor close by that won’t appreciate any over-spray on their home or property. 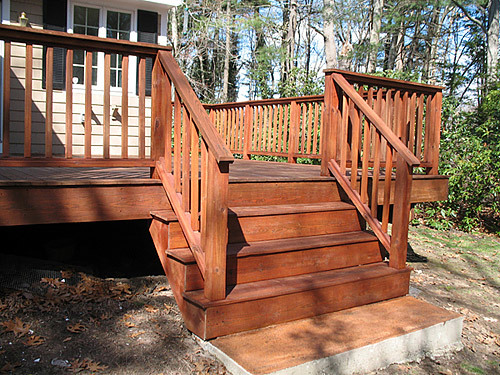 When you choose Think Painting, you are choosing a company that really cares about your project. We want to really improve the look of your home’s exterior and we can show you different trim colors, accents and other expert finishing techniques that will really make the exterior of your home “pop”. You’ll have the nicest looking house on the street! 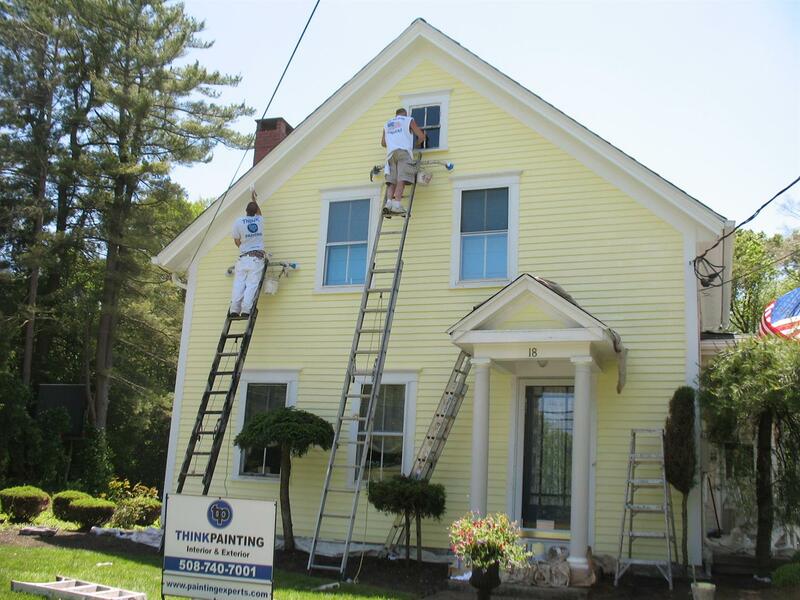 If you’ve got an Exterior Painting project for your home give Think Painting a call and we’ll come out and give a competitive estimate along with some friendly and helpful advice on your project. 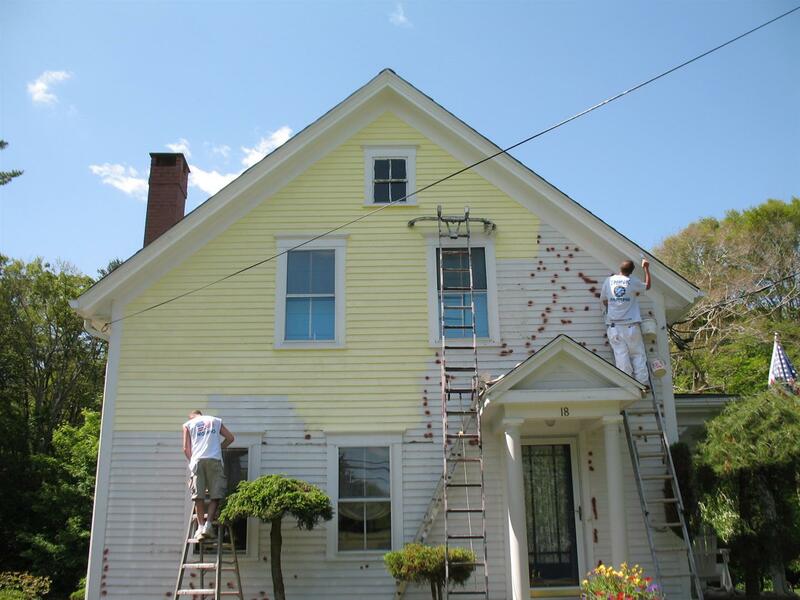 We understand that you have many choices when it comes to a house painting contractor in the Massachusetts and Rhode Island. We just want you to know that when you choose Think Painting for your house painting needs you are taking on a motivated partner in making your home look better! "Nick and his crew was outstanding in all aspects of our painting project, from providing quality work to the neatness and great pride they all take in there trade. Nick has great knowledge and experience of all the latest paints and green products. 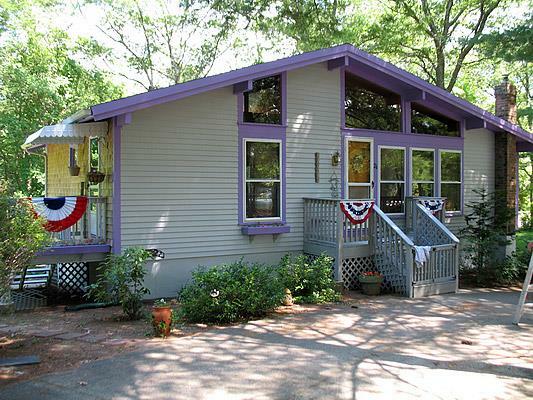 For our home he suggested Benjamin Moore AURA paints- no odor, and the colors are so vibrant . 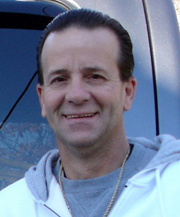 We highly recommend Nick to all our friends and family."